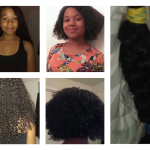 If you are on a hair growth journey one of the most consistent themes you will hear is that you must do protective styles in order to see real growth success with your hair. 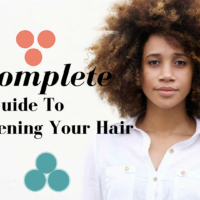 These days most of us understand this concept completely and at least once or twice per year we go on the hunt for that one style that will give us a break from our hair and that will up our style that much more. 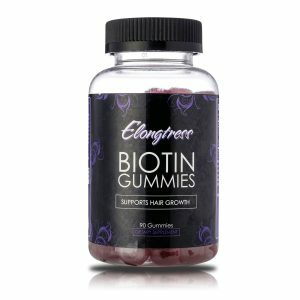 Protective styles are pretty much a part of most of our daily lives and collectively as an industry, we have developed countless different styles that we can choose from when that time comes. 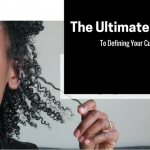 In this post, we wanted to give you the ultimate protective style guide, something you can always refer to when you are a bit confused about what to go with. 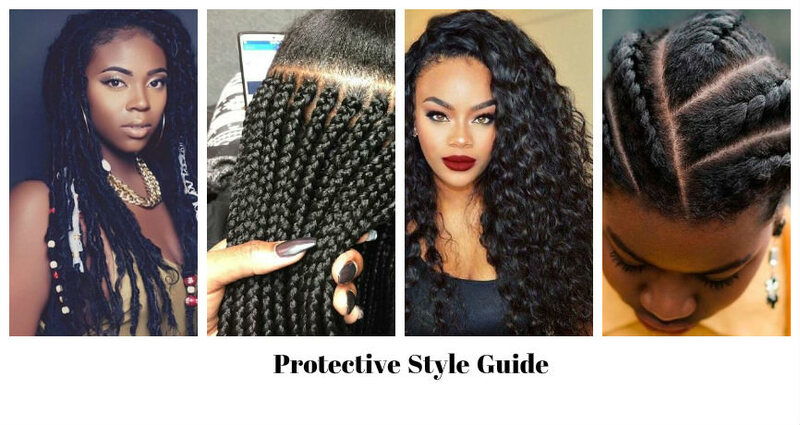 Before we give you the ultimate protective style list though, here are a some best practices you should know when doing protective styles. 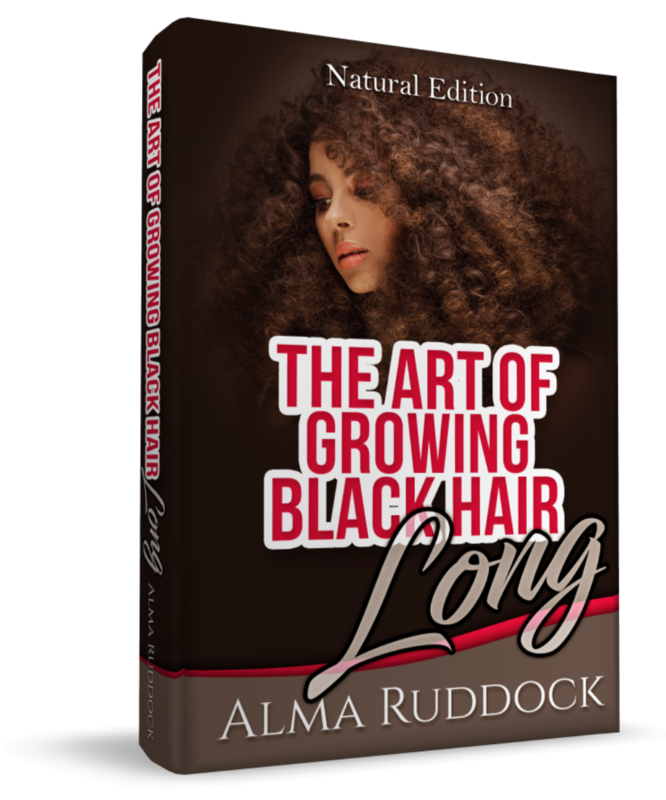 Always strengthen your hair before you install your style and after you take down your style just to give your hair the strength it needs to avoid stress as well as reverse any weakness it may have endured while in the style. 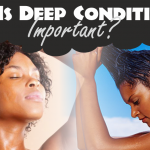 Protective styles are only protective up to a certain point, beyond 8 weeks you risk damaging your hair and setting back all of your accomplishments. 8 weeks is the recommended amount of maximum time you should wear your style for it to be effective so make note of the date of your install and the date you need to undo it. 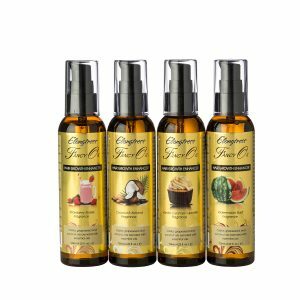 Scalp health is super important for hair health and this is no different when you are protective styling. 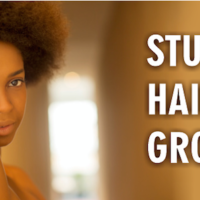 Depending on the style you choose you may be able to get to your scalp and clean it when it gets itchy or dirty. 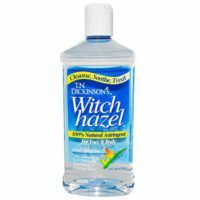 Click here for our post on how you can clean your scalp with Witch Hazel. 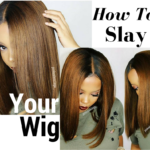 If you are wearing a style where your hair is covered then you have to make sure that your scalp has everything it needs prior to your install and after you take it down. Now let’s get into the ultimate protective style list. 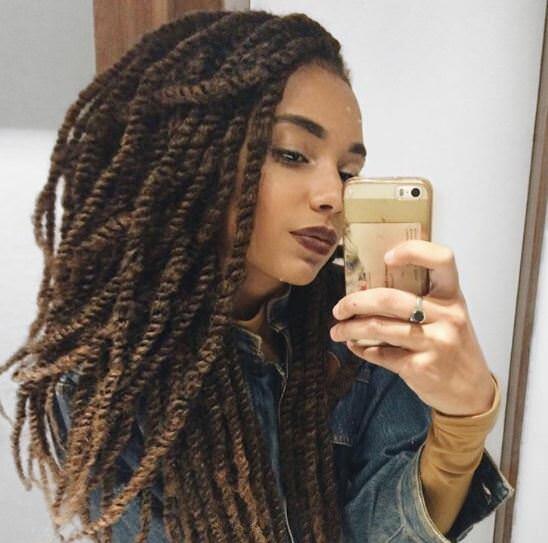 Two strand twists are installed using your own natural hair using two loose sections of your hair and twisting it to form one single twist within the section. 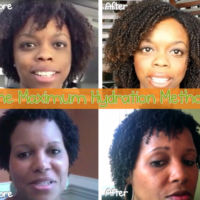 This protective style is a favorite amongst naturals who just want something quick and easy and they typically last for a week or two. 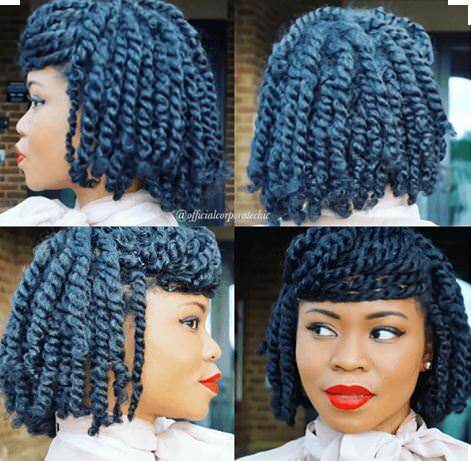 The same as two strand twists but these twists are done using super small sections of hair and can last up to eight weeks. Mini twists are a great option for women who do not like adding hair to their hair but need a break from constantly styling loose hair. 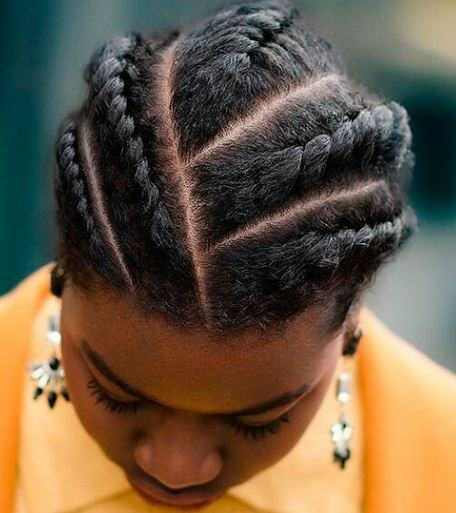 Flat twists are similar to two strand twists but the technique requires that you twist each section against the head to create what looks like a twisted corn row. 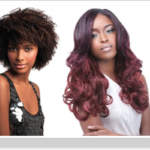 This style lasts up to a week or two and can be used for those of you who do not want a long term style. 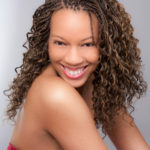 Senegalese twists are definitely a favorite and once installed can last up to 8 weeks. 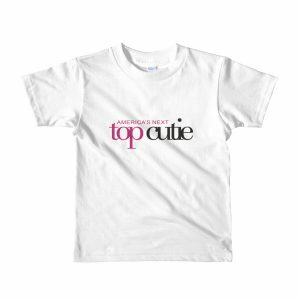 They are awesome because your hair is completely covered and you can wear them in a variety of styles. There is a bit of confusion between, Senegalese twists, Marley Twists and Havana Twists which will be discussed in the next section. 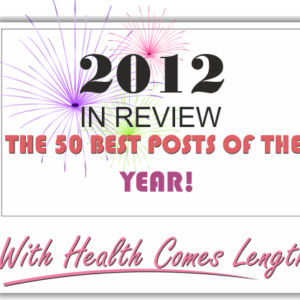 The most important thing to note about Senegalese twists is the hair that is used. 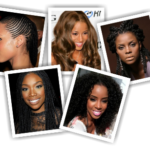 These twists typically use Kanekalon hair which can look super shiny and give your style a tighter look. They look less like dreads and more like shiny twists. 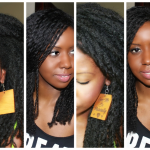 Marley twists are a fan favorite amongst naturals because the twists look very much like our afro textured hair. 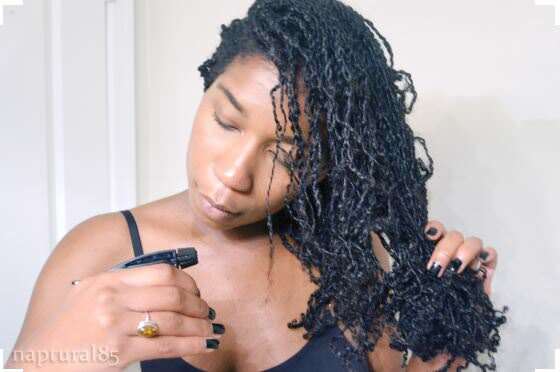 Marley twists are installed using Marley hair using the invisible root method. 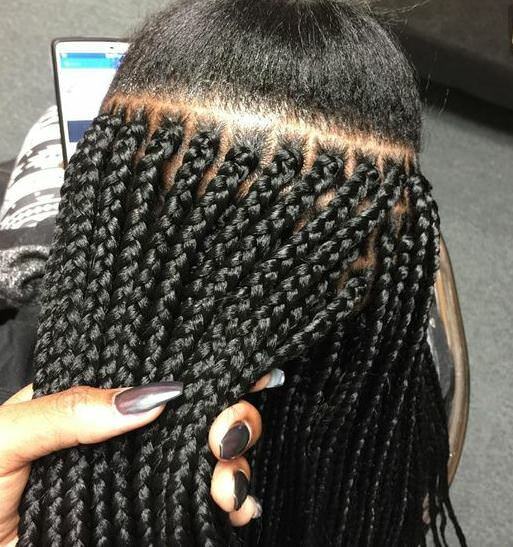 Once your install is done, it will seem like you are growing the Twists right out of your head. Havana Twists are the exact same thing as Marley twist but twice the size. 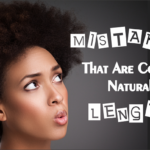 You use the same hair but the section of hair you are protecting is much bigger in comparison to Marley twists. 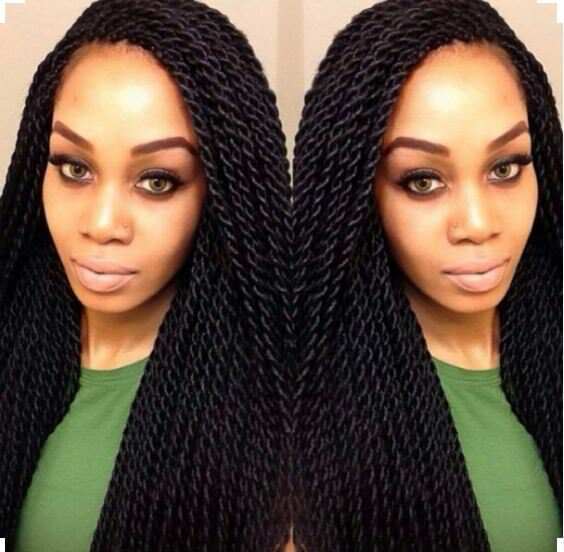 Hands down one of the most popular protective styles to date, box braids are a staple in the hair industry and a staple for women who just love the way they look. 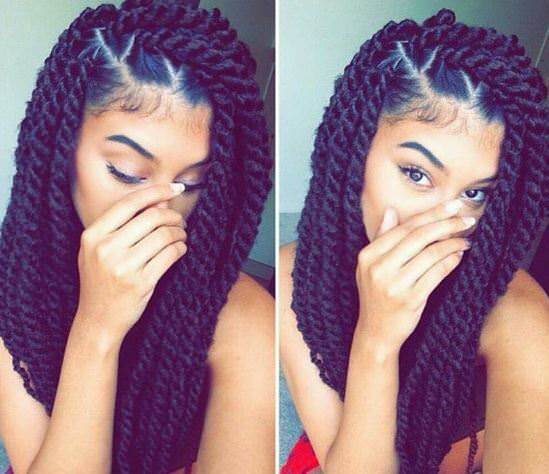 Box braids are individual plaits that are divided by small square like parts on the scalp. 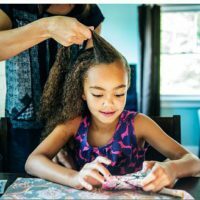 You can make them big or small and you can use synthetic or natural looking hair to braid the hair. 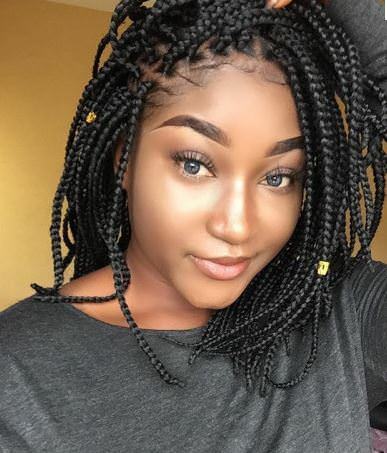 Personally, I love short box braids as shown in the above image which is perfect for women who have short hair and prefer to keep it that way. 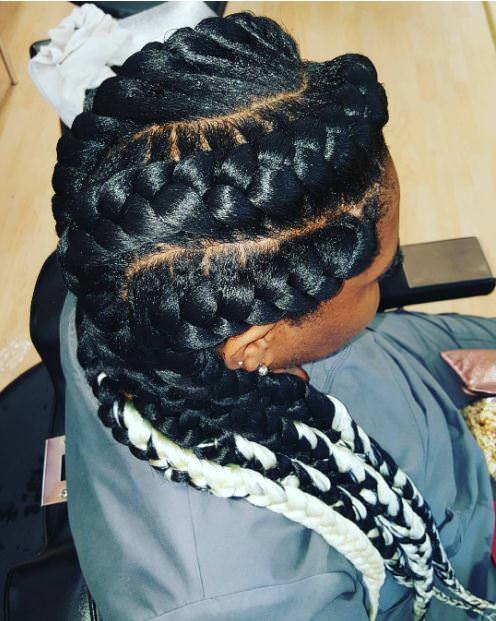 Ghana braids really hit the scene hard in 2015 and are an African style of braiding hair that looks very similar to advanced cornrows. 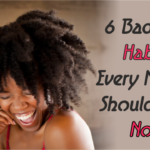 They are also known as banana braids, Cherokee cornrows, or invisible cornrows. 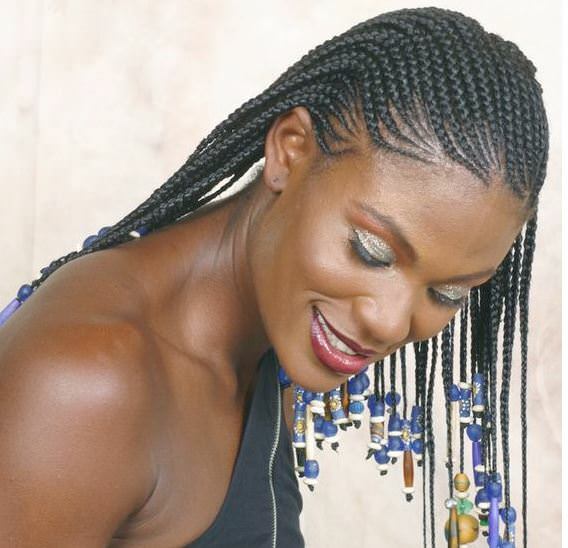 Goddess braids are similar to Ghana braids but they are a lot looser in comparison and look slightly raised from the scalp. The styles for goddess braids are endless, they can be one single braid, braided around the head, two braids or four braids arranged beautifully on the head. Most of us have been rocking cornrows for as long as we can remember because historically cornrows were done not only to keep afro textured hair intact but often used as road maps for slaves who wanted to remember escape routes. 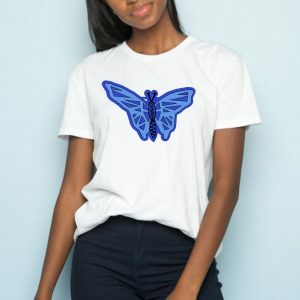 Cornrow styles are now worn by everyone, women, men and children alike and are often combined with twists and other combinations of styles for unique outstanding looks. 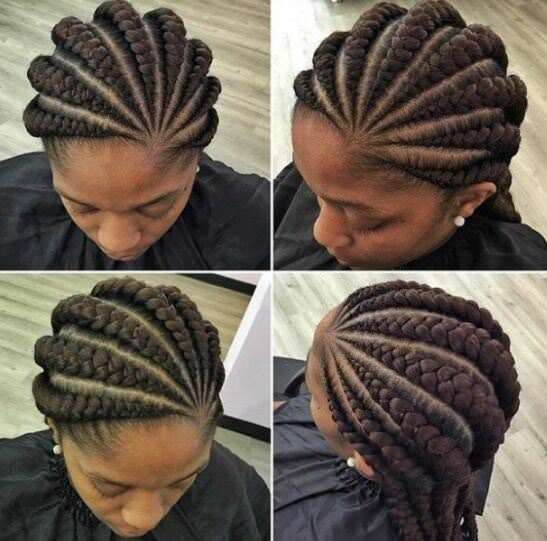 Cornrows can be done using your own hair or it can be done using added hair that is fed into the braid to create gorgeous styles.